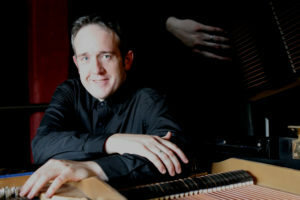 The Metropolitan Orchestra’s annual all-Russian concert has become a sought-after staple for lovers of Russian repertoire.Renowned Australian piano soloist, Clemens Leske will perform Rachmaninoff’s demanding Piano Concerto number 3 with The Metropolitan Orchestra on May 11 in the Russian Nights concert which also includes Rimsky-Korsakov’s electrifying Scheherazade. 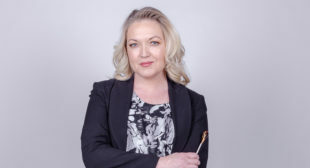 TMOs annual all-Russian programme conducted by Sarah-Grace Williams is one of the most highly anticipated events in the Met Concert season. Rachmaninoff’s Piano Concerto no 3 is considered one of the most technically confronting concertos in the classical repertoire. The work received recent fame in the 1996 movie “Shine”, based on the life of pianist David Helfgott. TMO last performed this piano concerto in August 2012 with David Helfgott himself on piano. 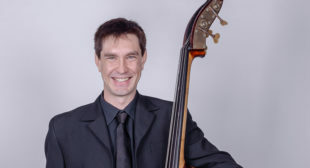 Clemens Leske has performed with all the major Australian symphony orchestras in addition to having appeared regularly with the Australian String Quartet, the Australian Chamber Orchestra and the Moscow Virtuosi. Leske also performed Rachmaninoff’s First Piano Concerto with the London Philharmonic Orchestra as his debut concert at the London Royal Festival Hall. 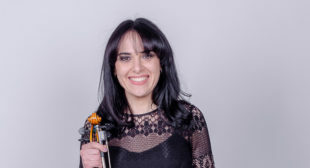 Based on “One Thousand and One Nights” (also known as Arabian Nights), Rimsky-Korsakov’s Scheherazade presents an electrifying and emotional musical journey in a compelling and narrative work which will transport the audience to a fairy-tale world of love, intrigue and adventure.